I live in Busan, South Korea, which has plenty of mountains. In fact, less than a 10 minute walk from my house, I have 2 separate mountains from which to choose from, with a myriad of paths and trails on both of them. There is an expat hiking club as well and I occasionally go hiking with them as well. (including all the accessories like a helmet and chain) and since then, have ridden more than 3000 km, seen the beautiful countryside around Busan, gotten plenty of exercise and saved lots of time and energy by using my bike to do errands in the city. Was the $400 worth it? Definitely. And the cost/kilometer keeps going down and down, which is satisfying to a frugalista like me. Podcasts: expand the mind without opening the wallet! I download lots of podcasts from Itunes for free and listen to them when exercising/cleaning the house or cooking. Some of my favorites are: the Rachel Maddow show, The Suitcase Entrepreneur, Empire Flippers, The Jillian Michaels Podcast, and The Smart Passive Income Podcast. I like to drink delicious beer, and it’s even more delicious if you make it yourself, minus all the chemicals that the big companies put in their beer to increase the shelf-life. I spent about $100 to get my Homebrew Starter Kit , but then after that, it’s cheaper to brew it yourself than to buy it from the store. Plus, almost nothing else impresses your friends so much as offering them a brew that you made yourself. And yes, even though homebrew is not trendy in South Korea like in the USA, it’s still possible to Homebrew in South Korea. 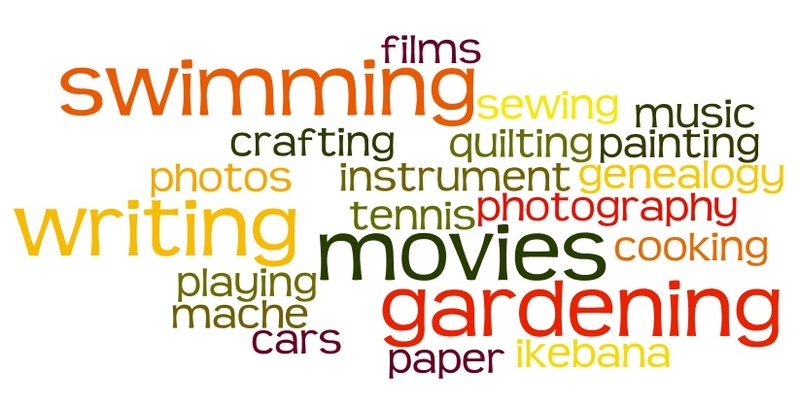 Readers: what are your frugal hobbies? best frugal hobbies, cheap fun, cheap hobbies, cheap hobby, expensive hobby, free entertainment, free fun, frugal hobbies, frugal hobby, frugal living, hobbies, homebrewing, passive income streams, podcast, the wealthy english teacher.